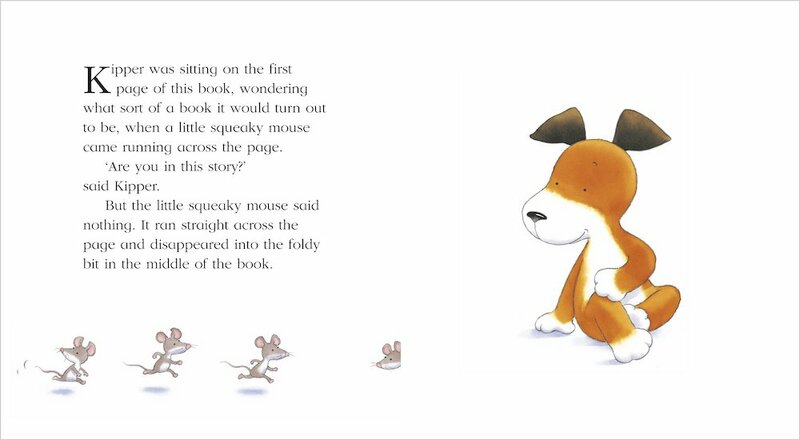 As Kipper is quietly reading his book, a little squeaky mouse suddenly runs across the pages and hides in the foldy bit. 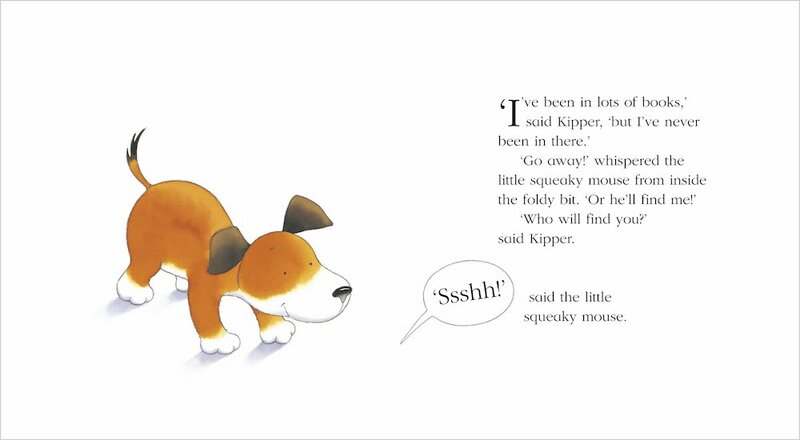 ‘Are you in this story?’ says Kipper. ‘Shhhhh!’, says the mouse. 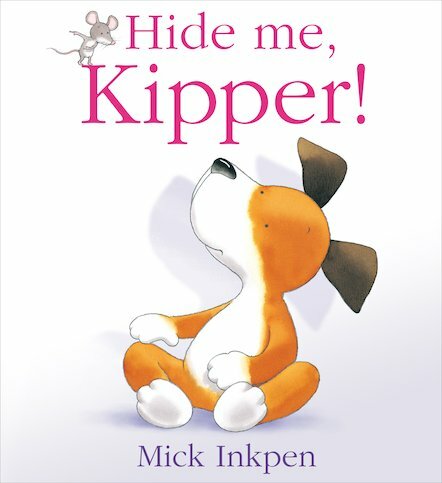 ‘I’m hiding!’ While a cat chases the mouse through the pages of this book, kind-hearted Kipper helps it to hide. But is the cat going to gobble the mouse up? Or is something completely different going on? With an exciting chase, heaps of cute peekaboo moments and three cuddly characters to fall in love with, this Kipper tale is absolutely adorable. Another good kipper book with lovely pictures.